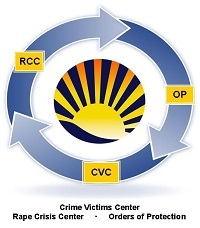 We understand that as a victim of a crime, your sense of safety and security may well be diminished. The Tennessee Statewide Automated Victim Information and Notification Service (TN SAVIN) is a toll-free inmate information and notification service. The toll-free number is (888) TNVINE1 (868-4631). Victims can also search and register online at: www.vinelink.com. Note: The TN SAVIN system is anonymous and confidential. It is a free service that is accessible 24 hours a day, 365 days a year.